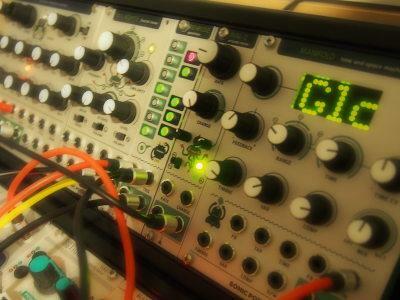 We build awesome open source synthesizers and DIY kits. All our products come with schematics and open source firmware. 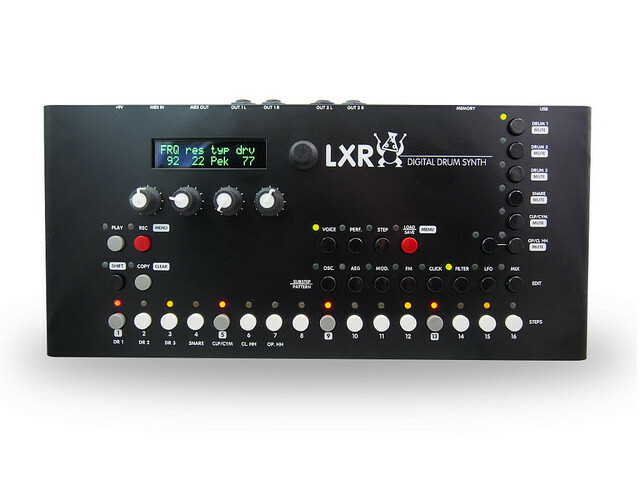 Besides our classic, the LXR drum synthesizer, you’ll find some eurorack modules and other nifty devices on our site.